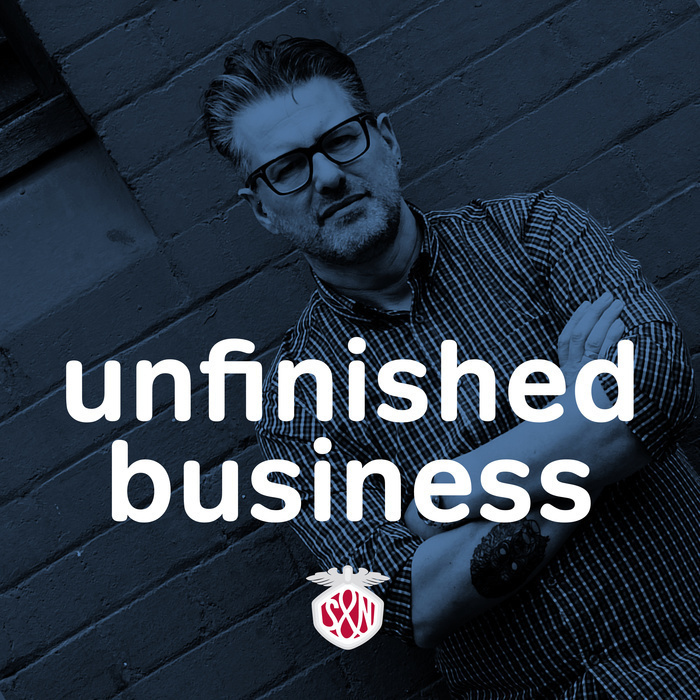 In this week’s episode of Unfinished Business, Anna and Andy talk about Andy being robbed in Geneva and the implications, both personal and business of what happened to him. They talk about the importance of ensuring that insurance is up-to-date (spoiler: Andy’s wasn’t) and how to secure your iOS devices and Mac in case of theft. Thanks to our sponsors, Ghostlab — Synchronized cross-browser and mobile testing taken to the next level. 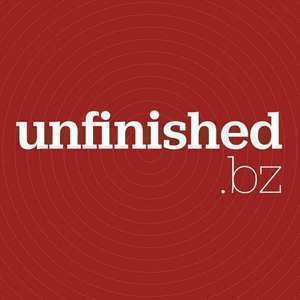 Get 30% off at checkout with the offer code UNFINISHEDBUSINESS , and Blush. Blush does beautiful letterpress printing of cards, stationery and more for designers and artists. Get 25% off their classic ampersands and ligatures prints with the offer code UNFINISHEDPRINTS.